After graduating with a PhD in neurophysiology in 1954, Professor Adrian Horridge, was a Scientific Officer in the Royal Aircraft Establishment, Farnborough, U.K., and a Research Fellow at St John’s College, Cambridge, with a Fellowship from the Commissioners for Exhibition of 1851. From 1956-69 he was Lecturer in Zoology then Director, Gatty Marine Laboratory, St Andrews University, Scotland. As part of the collaboration with Professor Bullock to write a large compendium on the nervous systems of the invertebrates, there followed three visits to the USA; 1959-60 as a Visiting Associate Professor at University of California, and Fellow, Center for Advanced Study Stanford, California. In 1965, he was a Visiting Professor, Yale. From 1955-69, there were numerous lecture tours, including twice to Russia, and periods of work in marine laboratories, especially Plymouth, Millport, Naples, Port Royal (Jamaica), Friday Harbor (British Columbia), Ghardaga (Red Sea) Heron Island and Lizard Island (Great Barrier Reef). In 1969 he was elected as a Fellow of the Royal Society of London, and in the same year became the 4th founding Professor of the Research School of Biological Sciences in The Australian National University, Canberra, Australia, and in 1973, Fellow, Australian Academy of Science, and Visiting Fellow, Balliol College, Oxford. In 1975 he was Chief Scientist on the U.S. Research Ship Alpha Helix, in the Moluccas, with a base camp at the island of Banda. This led to the writing of several books and monographs on traditional Indonesian boat building. From 1976-77, he was Visiting Fellow, Churchill College, Cambridge, and from 1987 onwards the Executive Director, Centre for Visual Sciences at ANU. Numerous lecture tours abroad including twice to India, Germany and China. He retired at the end of 1992, and from 1993-94 was again Visiting Fellow, Churchill College, Cambridge, U.K. He is at present an Emeritus Professor and Visiting Fellow in ANU. This book is the only account of what the bee, as an example of an insect, actually detects with its eyes. Bees detect some visual features such as edges and colours, but there is no sign that they reconstruct patterns or put together features to form objects. Bees detect motion but have no perception of what it is that moves, and certainly they do not recognize “things” by their shapes. Yet they clearly see well enough to fly and find food with a minute brain. Bee vision is therefore relevant to the construction of simple artificial visual systems, for example for mobile robots. The surprising conclusion is that bee vision is adapted to the recognition of places, not things. 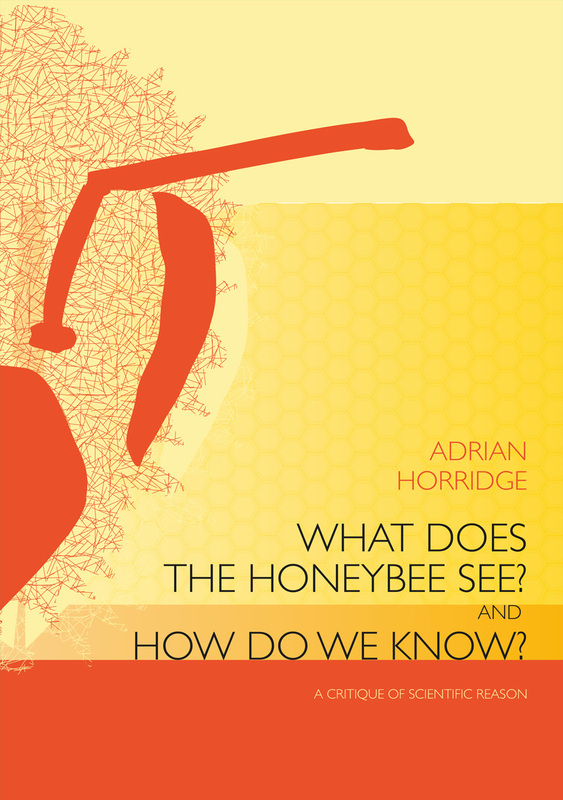 In this volume, Adrian Horridge also sets out the curious and contentious history of how bee vision came to be understood, with an account of a century of neglect of old experimental results, errors of interpretation, sharp disagreements, and failures of the scientific method. The design of the experiments and the methods of making inferences from observations are also critically examined, with the conclusion that scientists are often hesitant, imperfect and misleading, ignore the work of others, and fail to consider alternative explanations. The erratic path to understanding makes interesting reading for anyone with an analytical mind who thinks about the methods of science or the engineering of seeing machines.